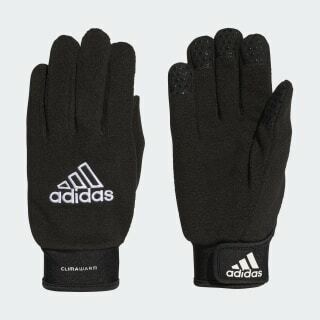 Breathable gloves for cold-weather conditions. Stay warmed up and ready to perform when the temperature drops on the football pitch. These snug-fitting gloves are built from soft, lightweight fleece that keeps the cold out while drawing sweat away from your skin to leave you comfortable. 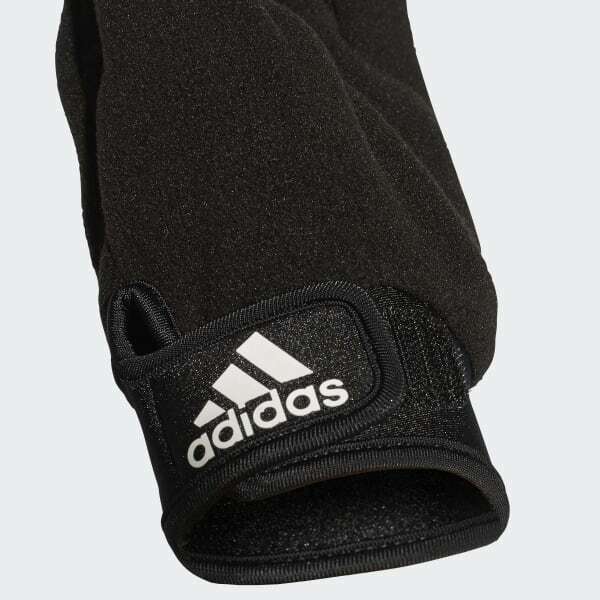 A vented wrist cuff adds breathability.